View cart “Ultimate EFA – 180 capsules” has been added to your cart. 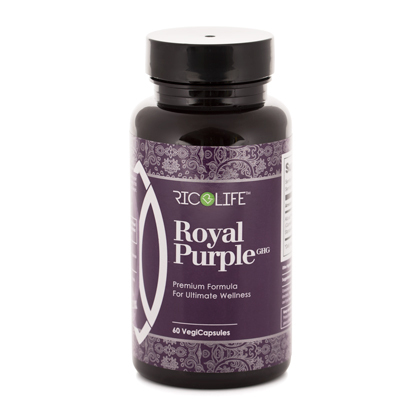 Royal Purple is a premium formula that may boost the metabolism and help the body burn fat. With 400 mg of purple tea per serving for optimal weight loss support. Ingredients: Alluvia™ Purple tea extract standardized for 3% GHG™, Rice Flour, Hypromellose (veggie capsules).